Broken by Susan Jane Bigelow, art by Kirbi Fagan. 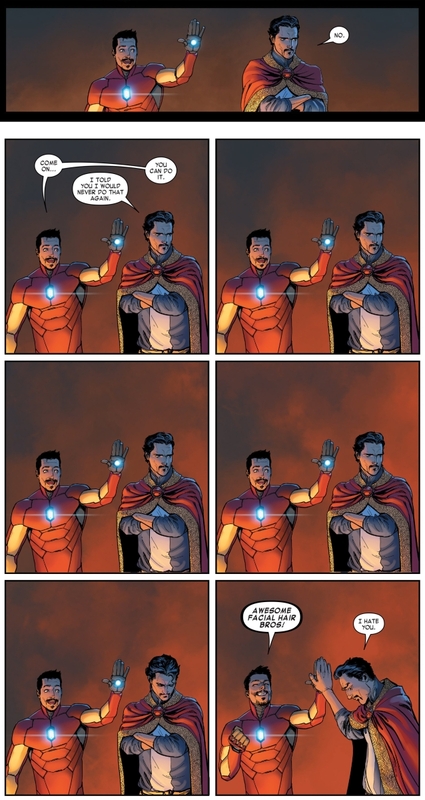 Renay’s Agents of SHIELD S3 recaps. 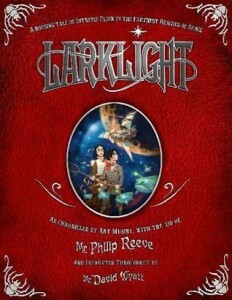 Read Renay’s review of Larklight. Add Larklight to your reading list on Goodreads. 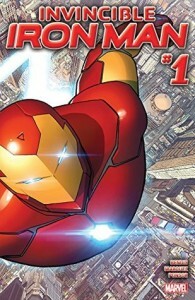 Individual issues of Invincible Iron Man (2015) are available on Comixology. 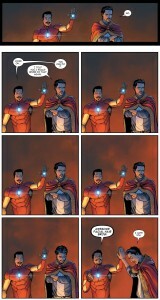 The trade collection, Invincible Iron Man, Vol. 1: Reboot, will drop on April 19, 2016. 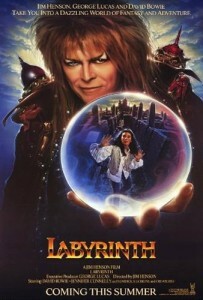 Labyrinth & As the World Falls Down, the song Ana grudgingly admitted she sort of listened to and liked okay. Theory about Sarah and Jareth.